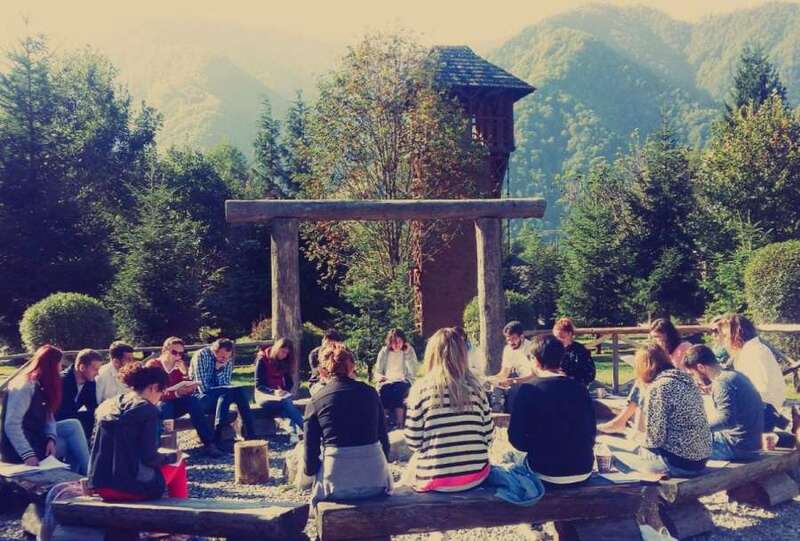 The flagship Leadership Program of the Aspen Institute Romania for the last 12 years, the fellowship based Young Leaders Program, has reached its 13th edition. The 2019 Young Leaders Program will bring increased regional and sectorial participation and create additional diversity and relevance for a growing Network of Aspen Fellows already covering 28 countries. 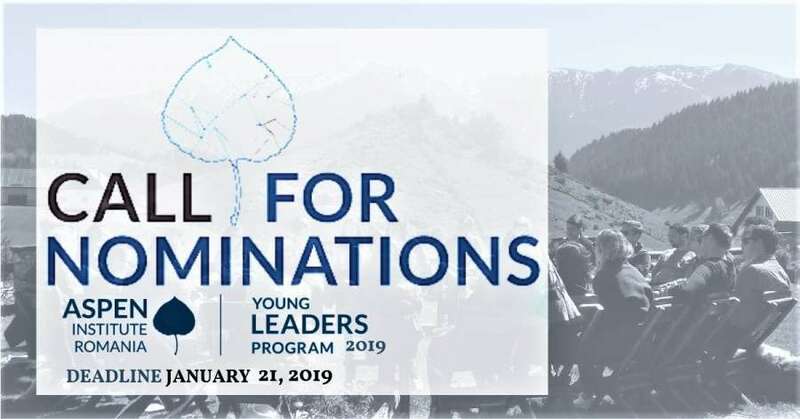 The Young Leaders Program gathers each year 20-25 high profile regional young leaders with a clear two-fold goal: to promote and advance progressive leadership within society; and to develop the regional network of Aspen Fellows, based on shared values and common interests. coming from (not necessarily residing in): Albania, Armenia, Azerbaijan, Bosnia and Herzegovina, Belarus, Bulgaria, Croatia, Georgia, Hungary, Kosovo, Macedonia, Republic of Moldova, Montenegro, Romania, Serbia, Turkey and Ukraine. The selected candidates are expected to fully take part in all four modules of the program and also to attend the Aspen Leadership Awards and Gala Dinner at the end of the year. The Institute will offer accepted candidates a scholarship covering accommodation, meals, group transfer between Bucharest and the location of the modules, moderation and reading materials related costs, leaving participants to only cover the transportation expenses between Bucharest and their places of residence. After the end of the program, the participants will become part of the community of Aspen Fellows and are expected to be actively involved in the activities and events of the Aspen Institute Romania, Aspen Fellows Network and Aspen International Network.